﻿ How to use optical patch cord correctly? Both optical patch cord and optical transceiver have single mode / multimode. If the collocation is wrong when using, it will lead to the parameter error of the optical modules. How to match the use of patch cord and optical transceiver? Today, we will share the knowledge with you, hope that can will be helpful for you! 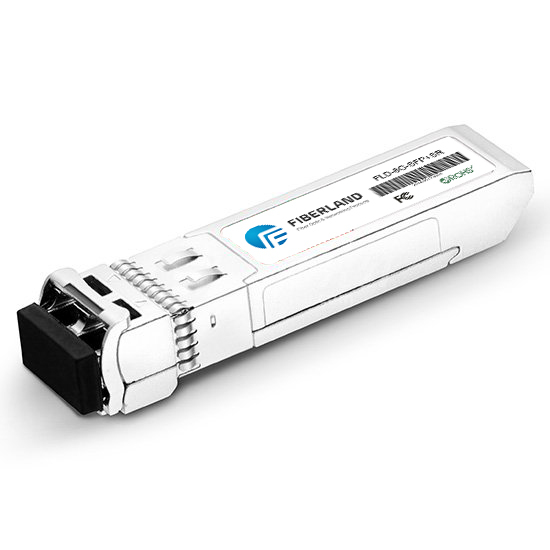 What are the differences between single mode and multimode optical modules? The wavelength of single mode modules are 1310nm and 1550nm, transmission distance can up to 160KM. A metropolitan area network that is commonly used for long distance and relatively high transmission rates. The wavelength of single mode modules is 850nm, transmission distance can only up to 2KM. Used in short-distance transmissions. What are the differences between single mode and multimode optical optical fiber? Single mode fiber transmission has high frequency bandwidth, long transmission distance and high cost; The core diameter is small, usually is 9/125um; Dispersion is small, allowing only one mode to transmit. Single mode optical fiber can transmit optical fiber directly to the center, generally used for long distance data transmission. Multimode fiber has low transmission speed and short distance, but its cost is relatively low; With a larger diameter, usually is 50 or 62.5 um; The dispersion is large, hundreds of mode transmissions are allowed. Multimode fibers are often used in short distance data transmission. Optical modules and patch cords must be properly matched for normal use. Below we will list the results of mashup. If the optical fiber in the data center are all multimode, then you'd better use multimode optical modules, single mode and multimode can’t be mixed. Because the core diameter of single-mode fiber and multimode fiber is very different, it will cause too much loss when matching. After reading this article, believe that you will have a certain understanding on how to match the patch cords and modules!